Join thousands of community members and organizations to help celebrate the talent and people from the great city of Stockton. 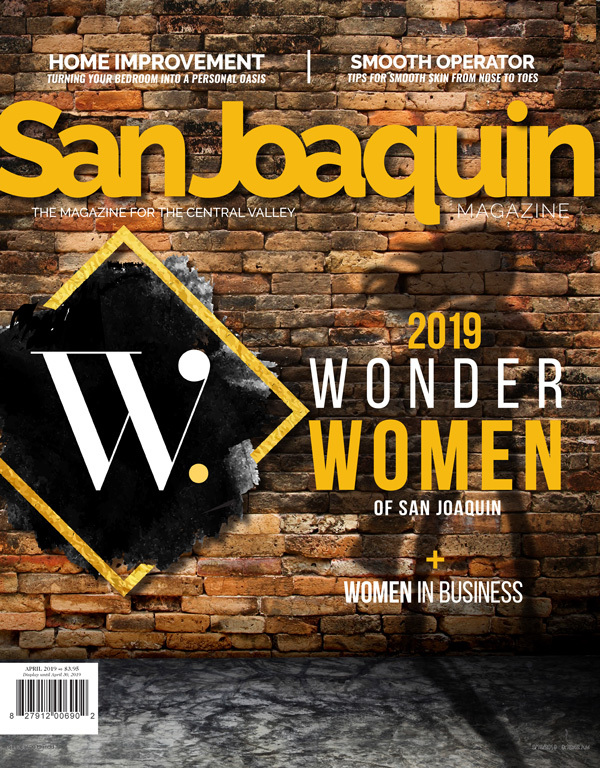 It is time to turn on your civic pride and revel in all things good about the city, like the arts and entertainment, and the unsung heroes that commit to making Stockton strong and diverse. The event aims to use positivity and creativity to battle negative stereotypes associated with the city. The Annual event, located on the historical Miracle Mile, gathers more than 100 different community organizations and non-proﬁts each year to celebrate city pride and is free to the public. Each year, these organizations are brought together to share their services, and showcase the history and culture of the place we call home. Learn about the city’s rich and diverse past, present and future. This is also an opportunity for organizations and residents to volunteer and serve. The event is an annual celebration of local heroes and artists. Individuals who live in Stockton and tirelessly dedicate their time to the community will be recognized and celebrated. In addition, the event offers opportunities for local artists to display their work, and compete in an art contest. Musical artists are also welcome to display their talents and volunteer on one of the many entertainment stages. Don’t miss out on an afternoon of fun activities with your family or friends. Make sure to be present for the big picture – a photo of the event’s attendees, which will be posted on social media. The city celebration will feature food vendors, a parade, Stockton’s best entertainment and artistic talent, opportunities to meet local authors, and most importantly, a chance to show your support for a strong Stockton community. Victory Park, from Castle Street to Alder St.